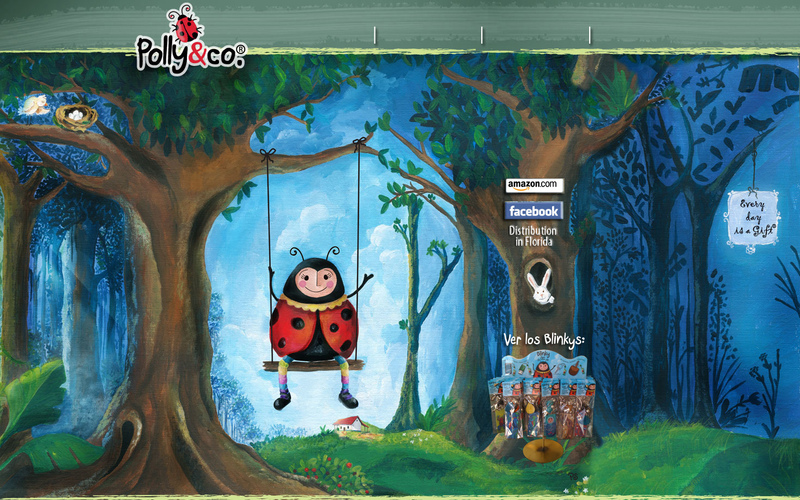 Polly&Co. by artist Paula Sáenz Soto Hand decorated bookmarks, Blinkys, note cards, cards and more,. with glitter, and beads, and laminated with the best quality. Oficinas San Pedro cerca de Plaza del Sol. Para citas o ver algun producto llamar Phone:61095754 / San José, Costa Rica.